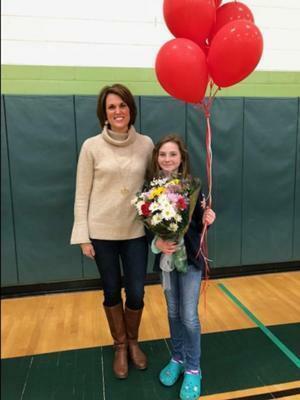 Izabella Ware, a student from Griswold Middle School in Griswold, CT, created the winning theme for 2019 Red Ribbon Week, which takes place October 23-31. 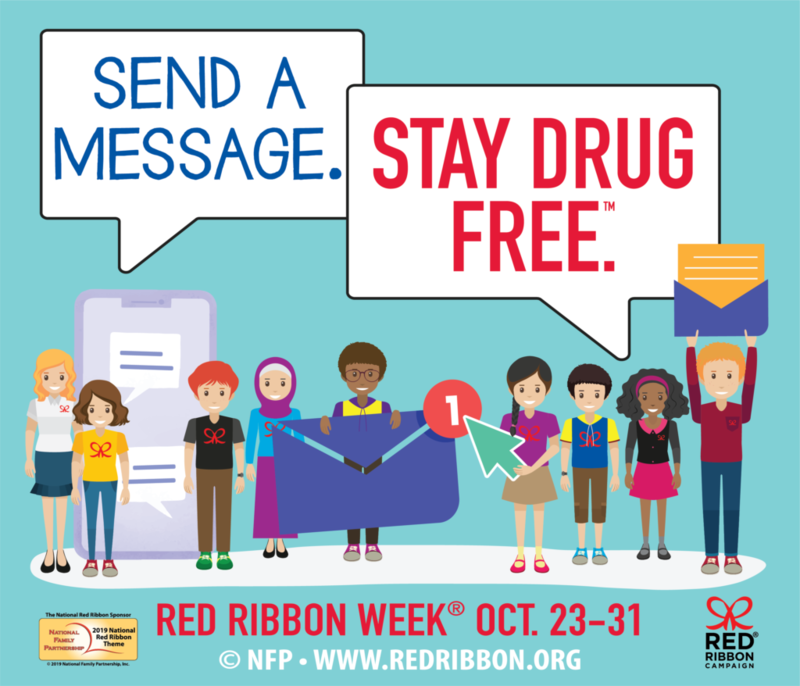 Ware’s theme, “Send A Message. 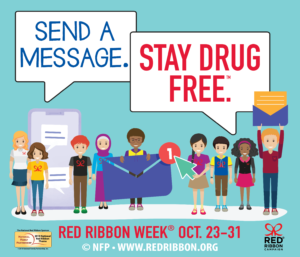 Stay Drug Free.” was selected among thousands of Red Ribbon theme ideas submitted by students, parents, educators and members of communities across America.